Does the Declaration of Independence Still Apply? If you have not read the Declaration of Independence lately . . . or ever . . . today would be a good day to do it. While you are reading it, ask yourself if the government abuses that concerned the leaders of the Thirteen Colonies sound familiar. 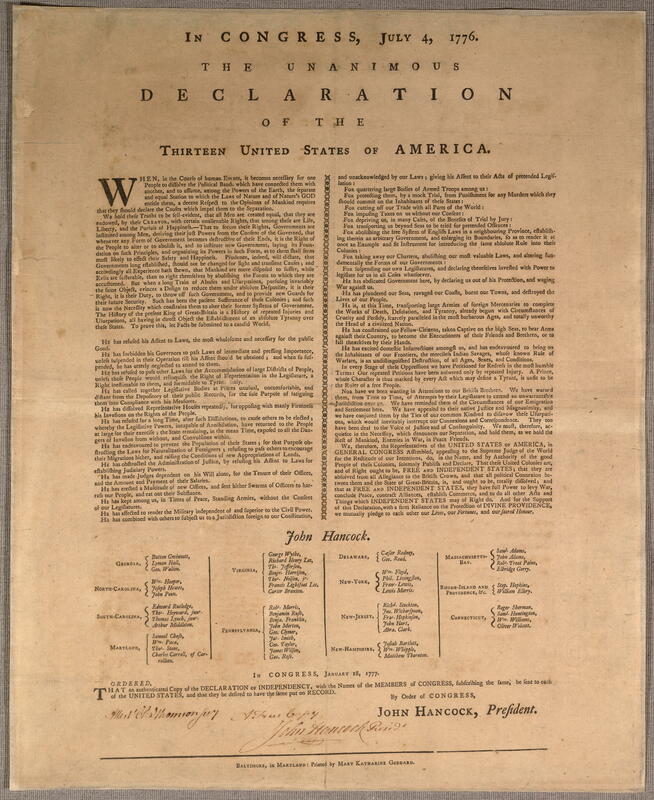 Some say it is time for a new Declaration of Independence. Some say we need a new Constitutional Convention. Some say that their State should peacefully secede from these united States. Regardless of how you feel about these issues, there is no doubt that the federal government has grown far beyond the role envisioned by the early leaders of this nation. As Coupland’s new city government becomes established, it seems appropriate to remember the concerns of our forebears who merely wanted to be free to live their lives without excessive government intrusion and control. This entry was posted in Education, Opinion & Commentary and tagged Declaration of Independence, the price they paid on July 4, 2013 by Stewart Dale Spencer.